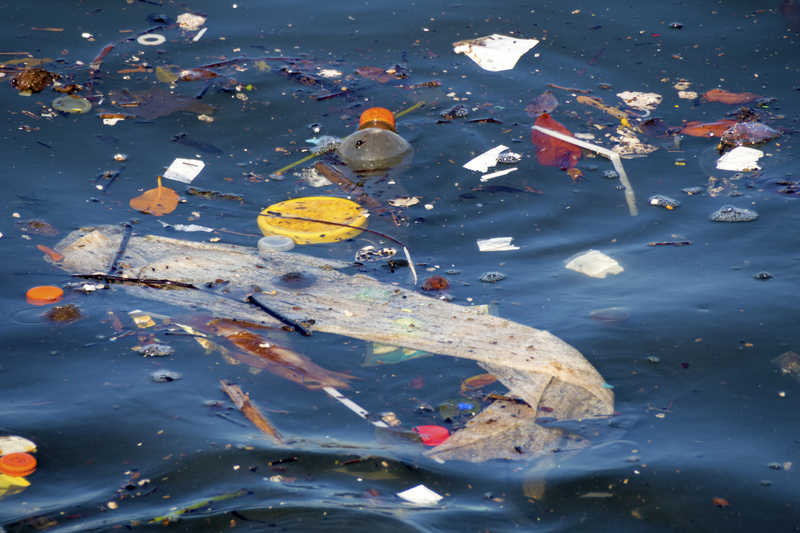 Incorrect waste disposal or damaged drains can lead to polluted oceans and dirty coastlines. Not only is this unhygienic, it is harmful to the environment as well as our own health. To help you get a glimpse into just how important it is to maintain flowing, fully functional drains and safe liquid waste disposal, in this month’s article we’re taking a look at some of the coastlines around the world and the effects that pollutants have had on these once pristine ocean habitats. The scale of ocean pollution is shockingly high, and it comes as no surprise that it is often densely populated areas with the highest pollution rates. 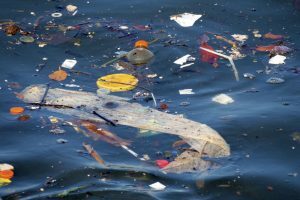 Here, we’re taking a look at five of the most polluted oceans and the cause of the contamination. The Gulf of Mexico is an enclosed section of the Atlantic Ocean surrounded by USA, Mexico and Cuba. It is known as one of the largest dead zones in the world. The water has been contaminated with nitrogen and phosphorous from American agriculture practices to the point where the oxygen levels of the water frequently drop so low that fish are unable to survive here. The North Atlantic is another highly polluted area of the Atlantic Ocean. Known as the ‘North Atlantic Garbage Patch’, this area of the ocean was first noticed in 1972 and is essentially a gigantic rubbish island made up of man-made debris. The patch has been continuously growing since this date, and scientists now believe it is hundreds of miles wide with more than 200,000 pieces of mainly plastic waste per square mile. In 2010, a huge patch of plastic and chemical sludge was found floating in the Indian Ocean, and is actually the third largest patch of its kind to be seen. The Indian Ocean Experiment has identified that nearly 4 million square miles of the Indian Ocean is highly polluted by plastic debris and chemical runoff. The extent of the pollution here has attributed to an increase in the number of tropical cyclones hitting the area. The Caribbean Sea has been dubbed the most contaminated by human activity. Often famed for its beautiful, sandy beaches, the Caribbean has actually been so affected by waste, chemical pollutants, oil spills, climate change and overfishing that all marine life in this area is dwindling drastically. Nearly half off all the species of fish found in the Baltic Sea are at a critical level of extinction due to overfishing, pollution and oil spills. To make matters worse, the Baltic Sea is full of sunk chemical weapons that were used during the world wars, making for a toxic environment. Are there any pollution-free oceans? It is becoming increasingly hard to locate pollution-free oceans. Even oceans in some of the most remote locations are polluted due to the patterns of currents and tides moving pollution, debris and chemical off spill from highly populated areas to remote areas. On top of this, air pollution also contributes to pollution levels in the oceans as it settles into waterways and seas. Unfortunately, even the deep sea has been affected by human activity now, with submarine research showing human debris such as cans, bottles, fishing gear, military ammunition and metal objects on the deep-sea floor. Plastic takes centuries to decompose, so every piece of plastic you throw out ends up in the ocean or in landfills. Batteries, chemicals, electronic items, paints and more need to be disposed of in a speciality hazardous waste landfill to prevent chemical runoff and toxics infiltrating the ocean. Toothpastes, face scrubs and other everyday cosmetics are often made with microbeads, which are tiny pieces of plastic that flood our ocean streams and are near impossible to clean up. Fish eat these tiny pieces of plastic and end up in our own food chain. The World Wide Fund for Nature (WWF) reported that 80% of marine pollution is caused by oil spills, fertilisers, chemical runoff and untreated sewage. Untreated sewage can end up in our oceans when drains are misconnected, which is often reported in older properties. Have a professional check your storm and waste sewers are connected to the right drains in your property to prevent this from happening. If you have a tankered waste feature on your home, ensure you are opting for a reliable drainage service to dispose of the waste safely and securely to avoid the waste water ending up in our over polluted oceans. 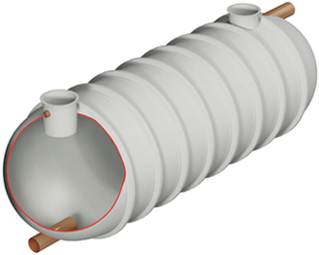 For safe, hygienic and reliable drainage services and liquid waste removal, look no further than the team here at Wildon UK. We provide our expert services across the whole of the UK, offering our 20 years of expertise, highly trained technicians and 24 hours a day, seven days a week call-outs at competitive prices. To benefit from our services, get in contact with our operations team who will be happy to advise you further.